Weighing the risks of self-reporting a bribery violation, or hiding it, has always been a thorny issue for companies. That's the dilemma at the heart of the U.S. Justice Department's pilot program for violations of the Foreign Corrupt Practices Act. 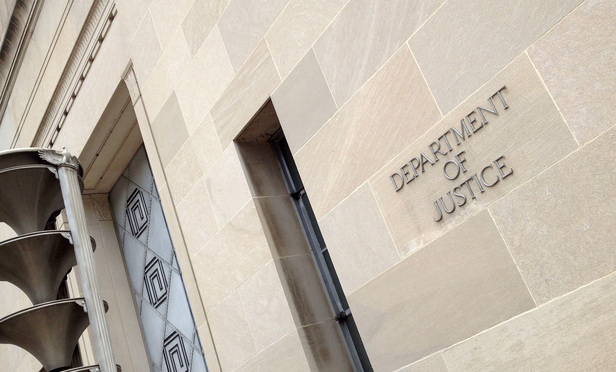 The Justice Department is mulling whether to continue the pilot program or to modify it. Most lawyers who have participated in the program said it should be continued, but with more clarity for companies. Weighing the risks of self-reporting a bribery violation, or hiding it, has always been a thorny issue for companies.